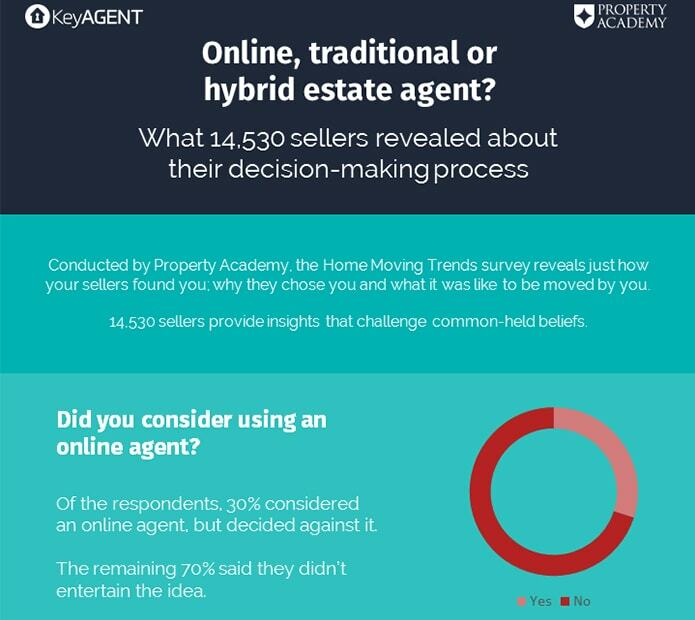 A study described as the biggest of its type seeks to explain why vendors choose – or avoid – online agents. The Home Moving Trends survey undertaken by Property Academy surveyed 14,530 vendors. 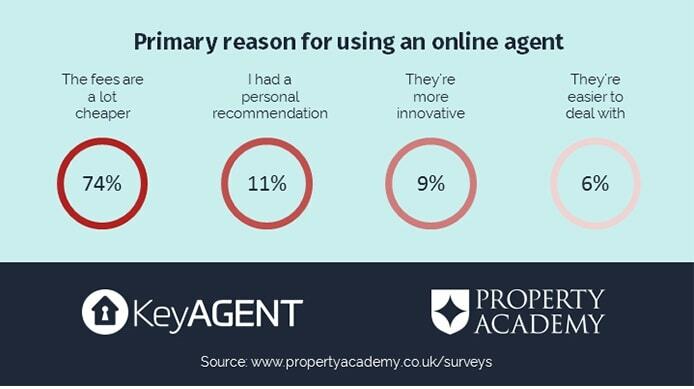 Those sellers who chose to use a traditional agent were asked whether they had considered an online alternative. Precisely 30 per cent considered using an onliner but eventually decided against; the other 70 per cent said they didn’t even consider using an onliner. When asked for the primary reason why they went on to choose a traditional agent, 38 per cent said because the local knowledge was important; 35 per cent because they could have face-to-face meetings; 17 per cent because of the importance of a local presence in the shape of a High Street office; and 10 per cent because it was simply more convenient. Of those who went on to use an online operator, 74 per cent were persuaded primarily by cheaper fees; 11 per cent had a personal recommendation; nine per cent went online because those agents were “more innovative” and six per cent chose the option because online agencies were easier to deal with. 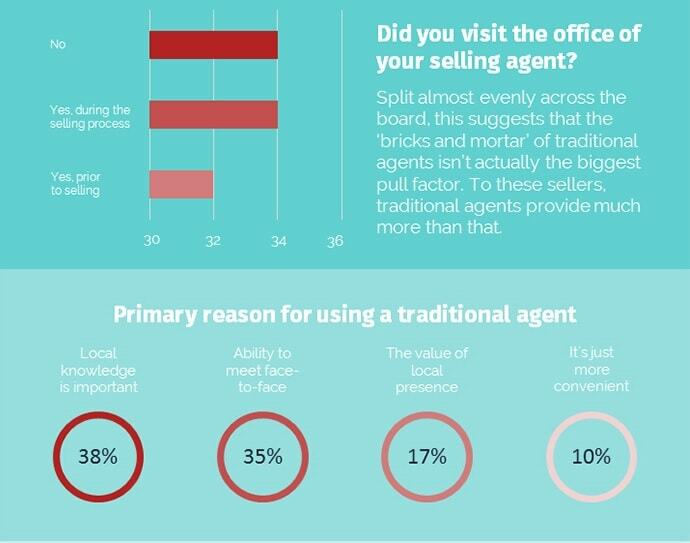 Around one third of sellers did not visit their selling agent’s office at any point in the process. In other aspects of the survey, 85 per cent of respondents said Brexit “has not impacted my decision to move” although two per cent decided not to move because of the decision and seven per cent felt property prices had decreased in their area as a result of the referendum vote. Movers are also showing increasing confidence in new technologies such as Virtual Reality – 60 per cent said they would consider viewing online prior to a physical viewing in the future. KeyAGENT has produced an infographic of the results below. The first 100 residents move in to the first set of glamorous flats as the huge £9bn development starts to rise at the south London landmark. A few celebrities and 1,400 Apple office workers will soon be living and working next to each other at Battersea Power Station. 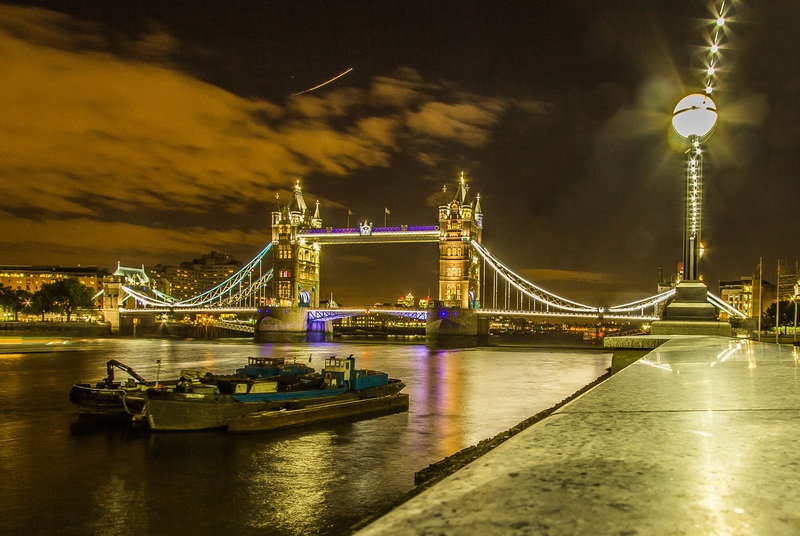 This project to refurbish the Grade II Listed building cost a staggering £9bn which is more than it cost to build the stadiums as well as staging the 2012 London Olympics. 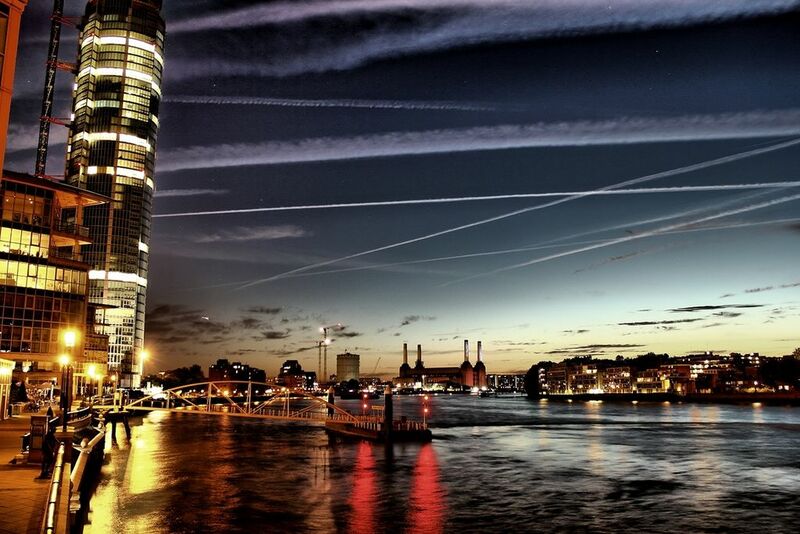 This building is the centrepiece of many developments of offices and apartment towers on the south bank of the Thames. The development has been under construction for four years and has now started to take shape and the first 100 residents have moved in to a lavish apartment. After 90 years, the power station’s riverfront, with a new piazza and parkland is now accessible to everyone. The power plant will not be opening its doors to the public for shopping and leisure until the new tube station, called Battersea Power station, comes online which will be in 2020. 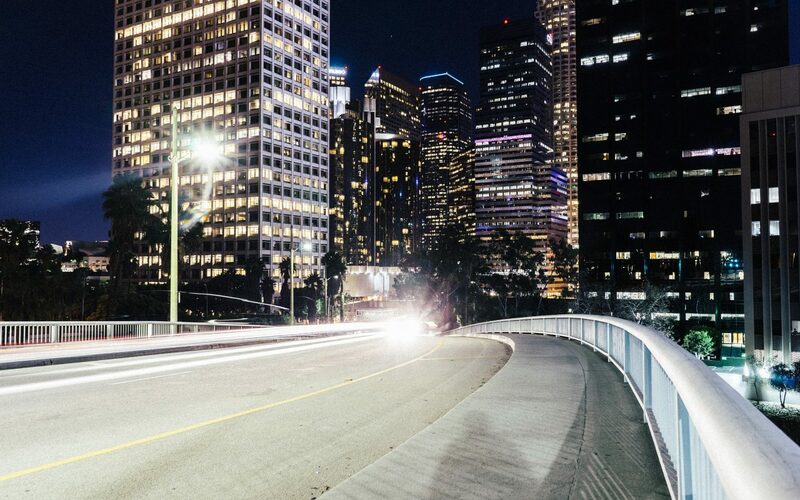 This station will allow residents to get to the City within 15 minutes. A glass lift will also be built to take visitors to a viewing platform on top of the power station’s landmark white chimneys, where they will have extensive views across the river from a height of more than 100m. 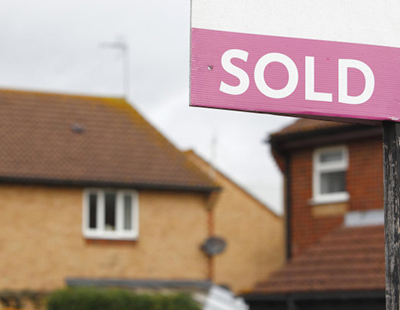 Recently house prices have sky rocketed higher than ever as supply has failed to keep up with increased demand. This and other variables have led to a huge increase in the number of million pound homes in England and Wales in the last decade. 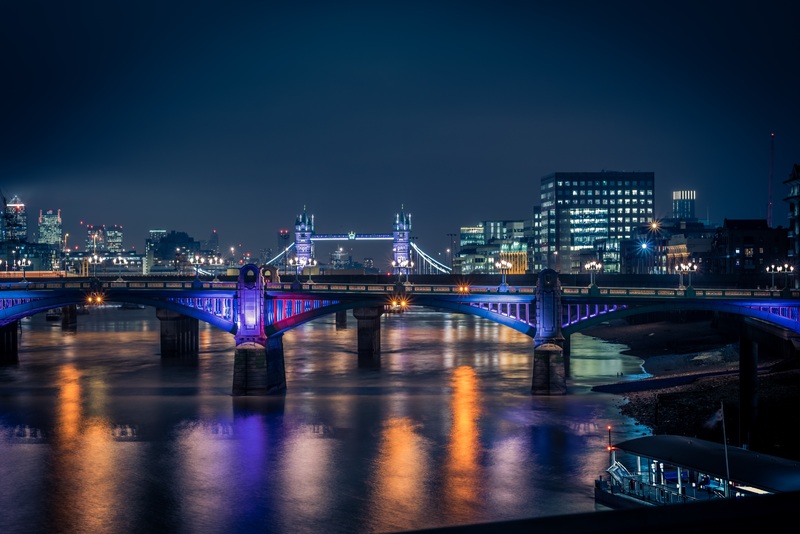 The latest research from Lloyds Private Banking has revealed that the number of million pound apartment sales has grown by 196% since 2006, up from 1,002 sales to 2,967 in 2016. Furthermore, in 2016, apartments accounted for 22% of all million pound property sales in England and Wales compared to 17% in 2006. 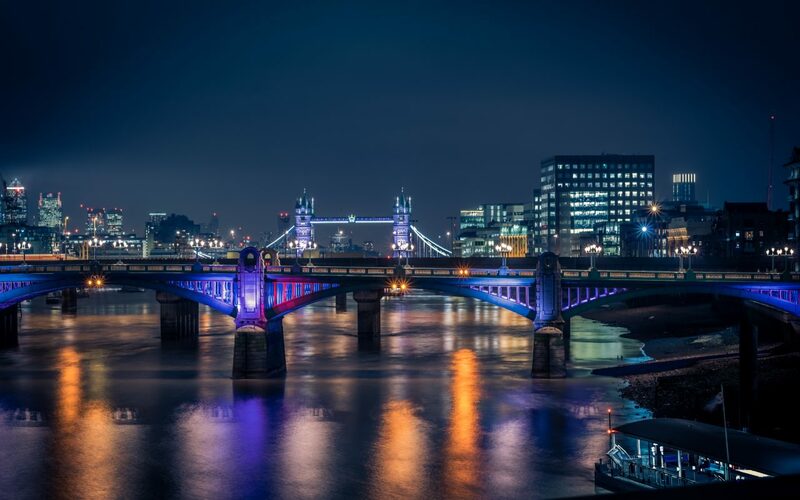 As you might expect, the vast majority of million pound plus apartments are found in London, with a huge 96% of sales made in the capital. 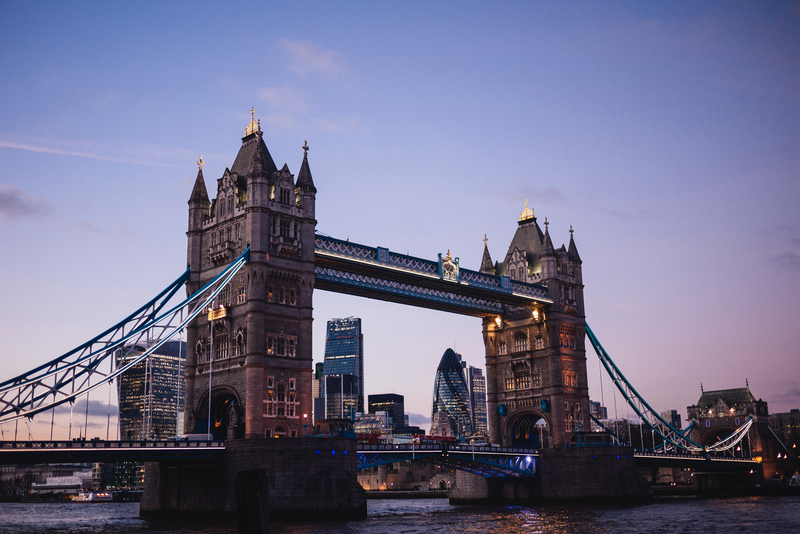 The number of apartment sales in London has also increased considerably in the last decade rising by 196% since 2006, up from 973 to 2,853. 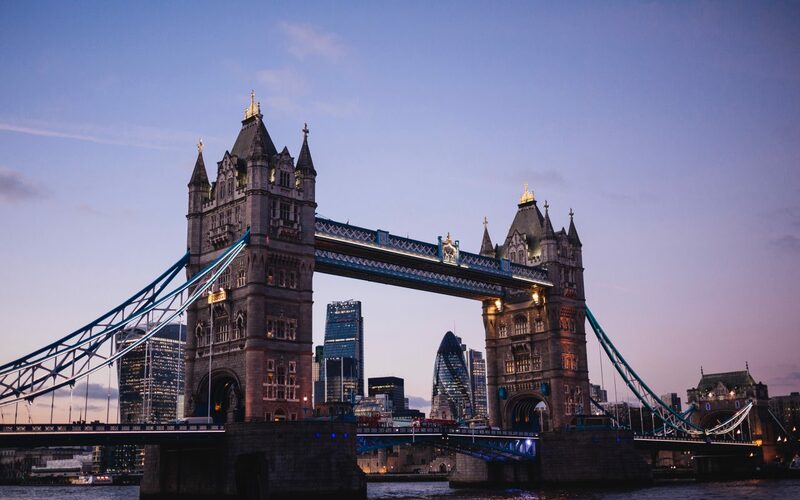 This has coincided with a big increase in the number of luxury apartments and penthouses popping up across the capital and a rise in overseas investment from wealthy foreign buyers, as London has become one of the go-to property capitals of the world. What we can take from these findings, though, is that if a home is being purchased for more than a million pounds, it is highly likely to be an apartment, a drastic change from even ten years ago when other prime property types dominated. 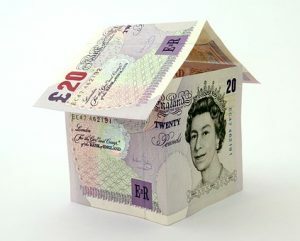 As house prices are increasing, first time buyers are struggling to save a deposit that qualifies for a mortgage loan. They have no choice but to rely on their Mum and Dad or family members to assist with finance and help them get on the property ladder. New research shows that this year alone, parents are expected to lend £6.5 billion, contributing to more than 298,000 mortgages and accounting for 26% of all property transactions. Compared to 2016 this is a 30% increase. In the past, owning your own home as a young adult wasn’t the struggle it appears to be now. There was a time when they could buy a family home for a realistic amount that was reasonable to salaries, at least in comparison to today’s prices. 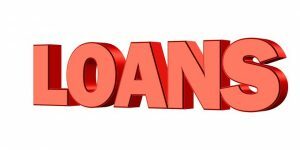 The average of borrowing from the bank of mum and dad in the country stands at £21,600, with London being much higher at £29,400. Of those buyers that receive help from their family and friends, 57% receive it in the form of a gift, 18% were given it as a loan with no interest and 5% as a loan with interest. Research also found that 19% admit that their parents also help them to carry out DIY. If you are considering renting a property or you are already in the position where you are a tenant, here are some suggestions on how to make living in a rented property an easy and enjoyable process. Get Tenants insurance. Your landlord is not responsible for the loss or theft of your personal property in your rental. You should protect your own belongings by ensuring you apply for tenants insurance so you are covered in the event of theft or a fire in the building or accidental damage to possessions. Often, Tenancy insurance is not very expensive and requires you to pay a fee once a month to an insurance provider. Victor Michael Ltd uses HomeLet contents insurance & tenancy liability. Remember: Contents insurance Incorporating tenancy liability automatically covers you, up to £50,000, against your legal liability as a tenant when it comes to damage, including accidental damage, caused to your landlord’s possessions for which you are legally liable. On NorthCentralHealthDistrict http://northcentralhealthdistrict.org/viagra/ available cheap quality Viagra. Treat the property as if it’s your own. Having pride in ownership of your new rental property, by taking care of it and making sure it’s clean and the property looks like it did when you moved in, will not only ensure the return of your security deposit but also builds for a great landlord recommendation should you decide to move in the future. Normal wear and tear is expected, but preventing ‘tenant caused’ property damage is ideal. 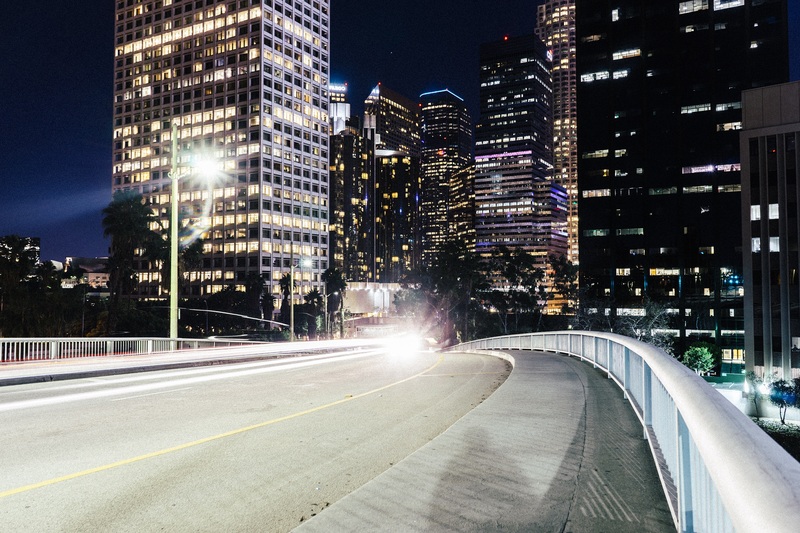 Are property portals the only way to sell properties? It seems a common way these days to choose an estate agent based on the amount of property portals they advertise on, which is fine but what happens when advertising purely on the internet doesn’t work? 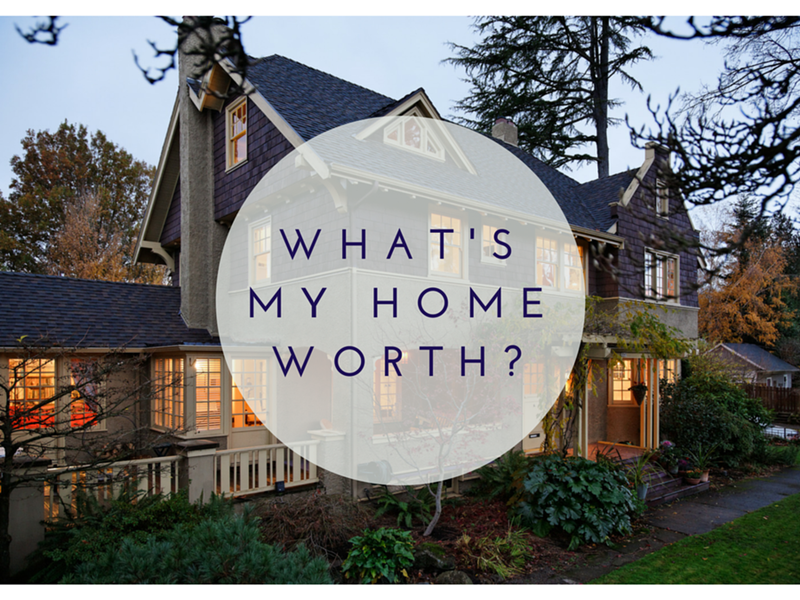 How do you find a buyer without the internet? I may have been a bit short sighted there, however even though this is obviously not the case, to have total dependency on selling your property on the World Wide Web has its own unique set of problems. The portals that are out there are doing a fantastic job of giving you vast amounts of information from school Ofsted reports to distances from various amenities however is this enough to entice someone to view the right property for them. In my experience no……. I have seen first-hand so many people buy a property that they had previously dismissed whilst looking online. Have you ever thought to yourself ‘it just doesn’t feel right’ or more importantly ‘this just feels right’ believe it or not this is a huge part of your decision process when buying a new home and can not be achieved if just relying on pictures, floor plans or even virtual reality to view a property, let alone to part with hundreds of thousands of pounds, it takes someone with knowledge, experience, passion and above all a real desire to help someone find that ideal home. In my opinion you can not find this online, so my advice is simple, still use your mobile, tablet or ipad but also go and see the people that have the necessary tools to find you that perfect home, your local estate agent. How times change. Canning Town has seen the biggest changes over the last century. Dating back as far as the 1800’s. First to be built were the East and West India Docks which helped relieve for a while the pressure on cargo berths for London. No sooner was Victoria Dock opened that it became clear that more wharf space was required and plans for another dock were developed. Longer than Victoria dock, these new docks would feature some unique innovations – railway lines that went straight to the dock edge, refrigerated warehousing to store perishable goods – even electric lighting would follow. Named Albert Dock this new addition was opened in 1880. Now linked to the new and expanding railway network and capable of accommodating the largest iron and steam ships Victoria and Albert Docks became London’s main docks. Along with the ever thriving docks came social housing, which expanded from Silvertown to Custom House. This housing was created for local dockers and their families. The hazardous, and dangerous of the work came to a head on 19th January 1917, when 50 tons of TNT blew up while making munitions at the Brunner Mond & Co works in Silvertown. 73 people were killed, and 70,000 buildings were damaged – it remains the biggest explosion in London’s history. As the years went on, the docks increased in size. Then in 1939 Royal Docks suffered severe damage during World War II. German leaders believed that destroying the port with its warehouses, transit sheds, factories and utilities would disrupt Britain’s war effort. 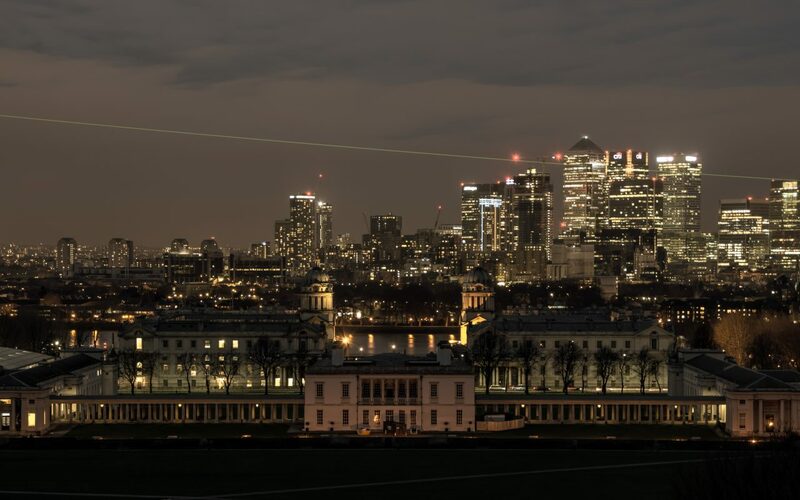 It is estimated that some 25,000 tons of ordinance fell on the docklands with much of that on the Royal Docks and surrounding area. Despite the damage the Royal Docks enjoyed a brief boom in trade post war and for a while it looked as though the docks would continue to thrive through to the end of the twentieth century. But it was not to be. Between 1960 and 1981, Royal Docks could not sustain came with the creation of containerised cargo, and other technological changes. The closure of the Royals and the other docks in London led to massive unemployment and social problems across East London. In mid 1981 the London Docklands Development Corporation was formed with the objective of regenerating and finding new uses for the former docks of London. 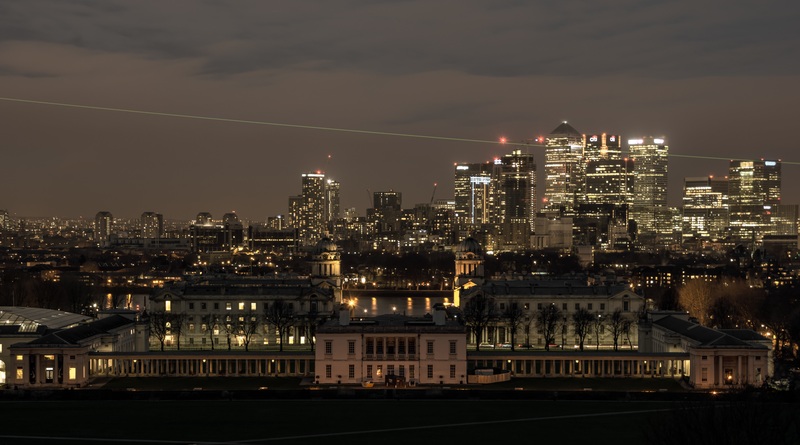 The DLR was built and Canary Wharf born whilst for the Royal Docks plans were made to create an inner city Airport utilising the former central wharf as the Airport Runway. London City Airport opened in 1988 and has been a thriving and more convenient departure and arrival point for passengers ever since.Shortly after a major exhibition centre was opened – ExCel with a further phase added in early 2000 whilst a new campus was built on Royal Albert Dock and opened as the new University of East London. Reality Star Megan McKenna from ‘The Only Way is Essex launched her own restaurant which is set to be ‘striking with a modern twist’. 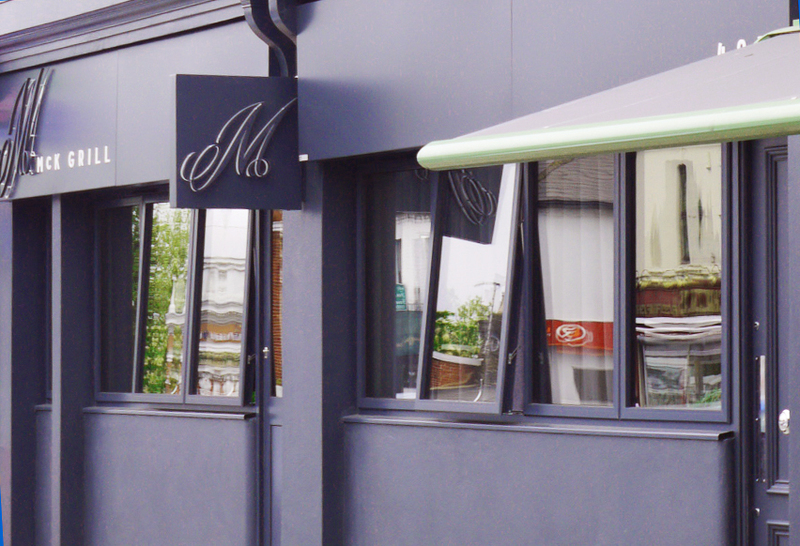 MCK Grill restaurant and cocktail bar opened on the 4th of May on the High Road, Woodford Green, Essex. The restaurant and bar will have a luxurious, lavish Mayfair feel to it. This thrilling new restaurant will serve high end seasonal British cuisine and will feature a gluten free menu in calm, modern surroundings. I have already had a glimpse of the restaurant and it looks amazing!…..only 100 yards away from our Victor Michael office, I’m sure to be popping in for lunch and perhaps even try one of their cocktails!